« Enjoy A Romantic Cape Cod Getaway for Valentine’s Day! 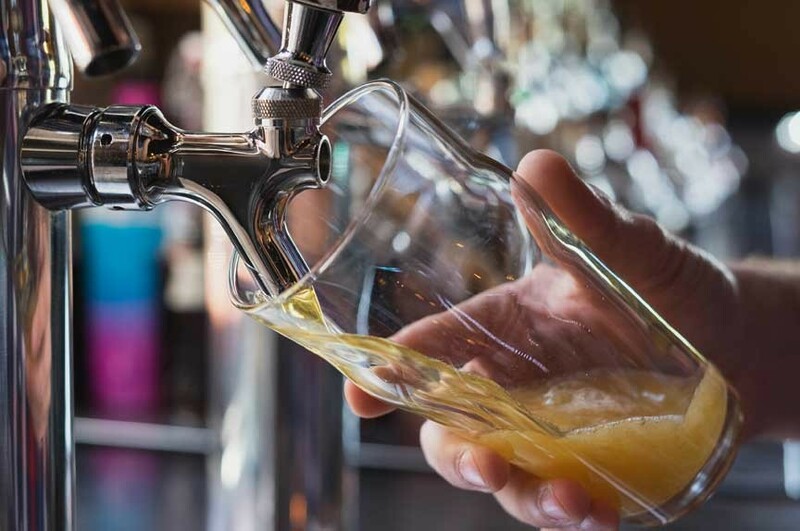 The craft beer movement has taken the country by storm and we’re no exception. 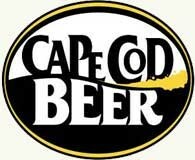 Come discover the exceptional craft breweries on Cape Cod! It wasn’t too long ago that craft beer options were few and far between on Cape Cod. The explosion of craft breweries, distilleries, and wineries around the country this last decade or so has done its work, however. Now, we don’t just have craft breweries on Cape Cod, we have some of the best craft breweries around! The craft beer movement is alive, well, and thriving on Cape Cod. We’re even expecting another brewery, Aquatic Brewing, to open right here in Falmouth at any moment. Why, by the time I’m done writing this post, there may be even more! In fact, Cape Cod has become one of the hottest places in New England to sample craft beers. Come with me and I’ll introduce you to the stars of our show. 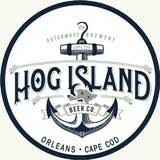 Hog Island Beer Company offers a family-friendly, Bavarian beer hall-style ambiance with lawn games and picnic tables outside for sunny weather. Their beers have been described as “West Coast meets New England.” Visit the tasting room for pints and 5 ounce tasting flights of their beers, which run the gamut from pale to stout. Growlers and 32 ounce cans to go are also available. Devil’s Purse is one of our personal favorites and an absolute Cape Cod gem. Their lineup includes a lot of European-inspired beers as well as some more offbeat styles. The Devil’s Purse tasting room offers 5 and 10 ounce samples, up to a maximum 25 ounces per visit. 64 ounce Growlers and 32 ounce Howlers and Crowlers are available to go. Cape Cod Beer is one of the best known breweries in the area, offering daily tours, tastings & a gift shop with growlers to go. Spring through fall, they operate a tented beer garden, which moves indoors once the weather stops cooperating. Communal tables and games make for a friendly visit, and guests are welcome to order food from nearby restaurants or bring their own snacks. Barnstable Brewing is one of the newer breweries on Cape Cod. The family-owned brewery prides itself in high-quality, specialty craft beers. Their selection varies with a little bit of something for everyone. The taproom includes a beer garden and, on summer weekends, food trucks. Samples and pints are available on premises, growlers and cans for to go. 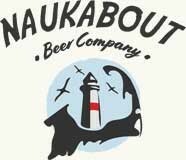 Naukabout Brewery produces delicious, small batch brews with a focus on hop-forward IPA-style beers. Open Wednesday through Sundays, the brewery regularly hosts food trucks and live music to accompany their tap list. Samples and pints are available in house, with 4-packs of 16 ounce cans and 3-packs of 32 ounce crowlers to go. Be sure to check out their non-alcoholic, brewed on-site root beer, too! Best of all, each of these breweries is well within reach of our Cape Cod B&B, The Captains Manor Inn. It would be very simple to add one or more of them to a day-trip itinerary. Or, dare I say it, you could visit them all (with a designated driver, of course) on a kind of Cape Cod Craft Brewery Trail! Whatever it is you’d like to do during your Cape Cod getaway, let us know. We’d love to help you make the most of your visit!